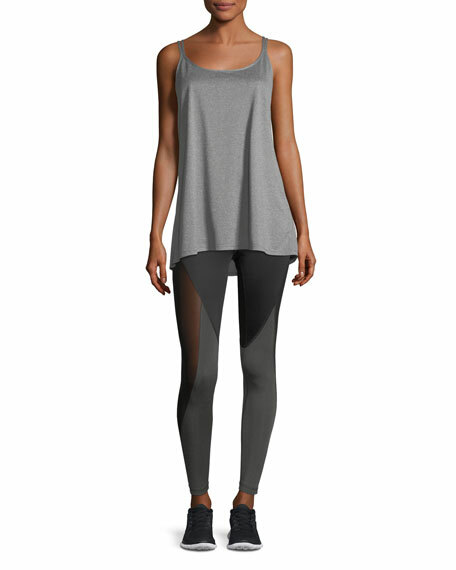 Aurum "Serenity" colorblock leggings in high-performance fabric. Mesh panels for style and ventilation. For in-store inquiries, use sku #2333166.